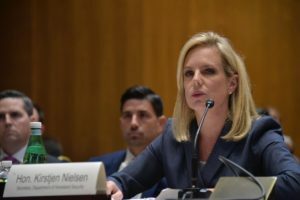 Secretary of Homeland Security Kirstjen M. Nielsen and FEMA Administrator Brock Long will travel to San Juan, Puerto Rico, and St. Croix, U.S. Virgin Islands Friday to discuss ongoing hurricane recovery and preparedness efforts. 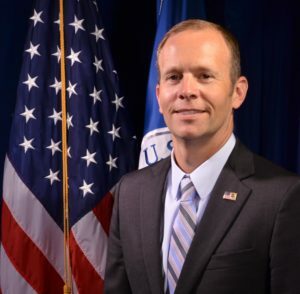 Federal Emergency Management Agency Administrator William B.
regular schedule for the upcoming school year, FEMA spokesperson Lauren Lefebvre said in an email Friday morning. Nielsen and Long will not be available to the press during the visit, Lefebvre said.